G iving back is a priority in the RE/MAX culture. All over the world, RE/MAX agents make a difference in their communities - volunteering, donating money, contributing time and ultimately changing lives. 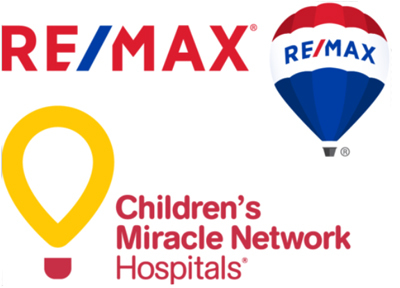 Since 1992, RE/MAX agents have donated more than $147 million to Children’s Miracle Network Hospitals® – mostly by making donations in their clients’ names after each closed transaction. And every dollar stays local. Children's Miracle Network Hospitals (CMN Hospitals) raises funds and awareness for 170 member hospitals that provide 32 million treatments each year to kids across the U.S. and Canada. Donations stay local to fund critical treatments and healthcare services, pediatric medical equipment and charitable care. RE/MAX agents and offices care about their communities and know their clients do too. 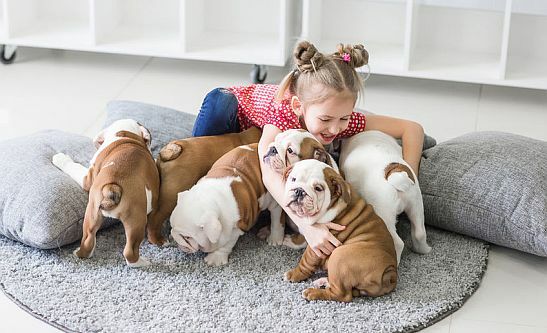 Since 100% percent their donations benefit their local CMN Hospital, RE/MAX agents are helping kids in their very own neighborhoods receive the best care possible. Find Miracle Homes for sale on remax.com by sorting search results. Learn about their local member hospital at cmnhospitals.org. * Participating agents pledge to make a donation after the sale is final.